What better way for dads to enjoy Father’s Day than to curl up with a good book? Even better, how about a book that features a father? Meet Ichabod Brooks. A man who does what he has to do to put food on his family’s table. Even if that means stepping into a city infested with strange creatures. Just another day at the office for this adventuring family man. The main character searches for love and approval from his father; however, not always using the healthiest and kindest methods. Will his high intelligence and his unique philosophy of life help him to rise above his demons? How far will a man go, to know his father? To be a father? All his life, Dillon Carroll has felt cut off from the past by his lack of parents. Half his life, he’s felt cut off from the future by his lack of posterity. He thinks of his chain of ancestors: the chain that ends with him…. Travel with Dillon and genealogist Lana Pedersen, who becomes his last hope for reconnecting with his roots, and with the meaning of his life: to fulfill his dream of belonging somewhere, to someone, forever…. Find it at Online Retailers and through Public Libraries, Worldwide. “Believing In Horses, Too” by Valerie Ormond is an award-winning Young Adult fiction about strong-willed Sadie missing her Navy father, serving in Afghanistan. She turns to her love of horses to distract her from her problems. But Sadie finds both her volunteer therapy work and the rigors of competition create unexpected challenges. Will she find the courage to overcome the obstacles in her way and make her father proud? It is twenty-five years after the events of Price of Vengeance. Deirdre and her sisters have returned to their home planet of Etrusci after completing their training with the Finnian Shock Forces. Their homecoming plans are disrupted when their mother, High Priestess Celinia, and other leaders of the clergy are taken hostage, and their father, Colonel Liam O’Connor, disappears. In their desperate search for their father, they discover that the Rebellion is secretly building weapons that could end civilization as they know it. Meanwhile, Liam has been befriended by a Rebel war criminal, a woman Deirdre has sworn to kill. Will Deirdre cast herself into the role of judge, jury, and executioner, or will she discover the promise of mercy? 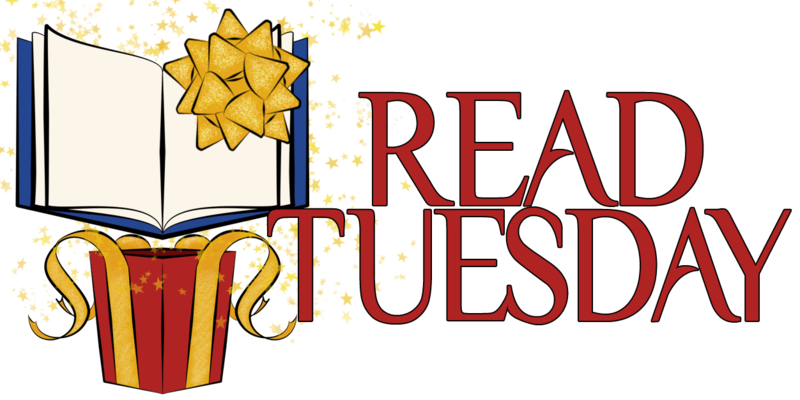 ← Do You Have a Book that Relates to Father’s Day? 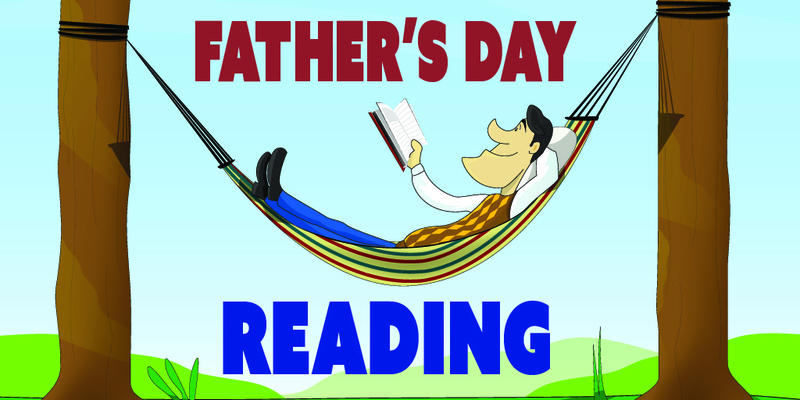 Get some fun Father’s Day books from various genres! Thanks. There’s even a drum roll going on to introduce . . . oh, that’s a torrential downpour beating on the windows. Close enough. Happy Father’s Day to you too. Thank you so much, Chris McMullen and Chris Graham, for sharing this. And happy Father’s Day to all!